Your happiness is really important to us.  If there is a problem with your order, such as a damaged or defective item or you are unsatisfied with the quality of our products, please contact us on hello@womanology.life within 48 hours of receiving your products, and provide a description of the issue (with photo documentation if possible) for a full refund. Shipping costs for returns and exchanges are the responsibility of the buyer. If you would like support with choosing the right products for you before you make a purchase, please email us. We would be delighted to help you select the best botanicals to meet your individual needs.